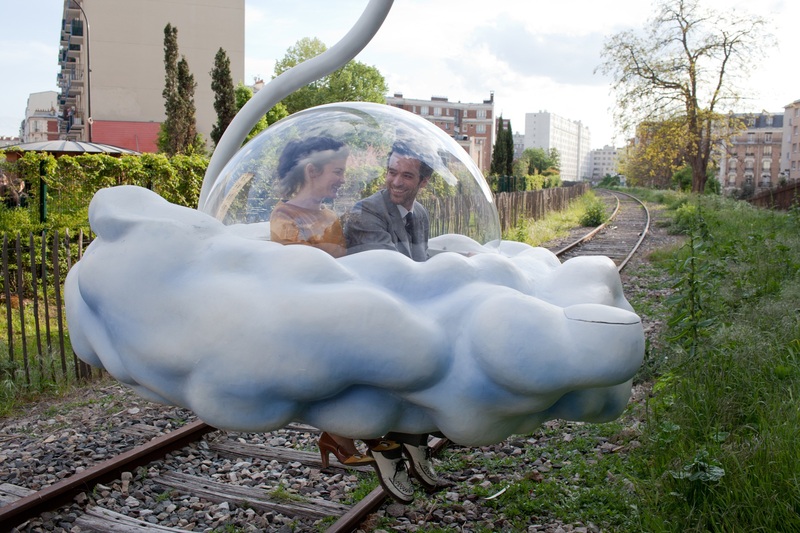 Ah, Michel Gondry, do you need a storyline anymore, or are you just up for the beauty and mystery that you can create in a film? This is a pretty straightforward story – Colin (Romain Duris) longs for love when he realises that both his friends, lawyer and chef Nicolas (Omar Sly) and philosopher Chick (Gad Elmaleh) are partnered up. He meets Chloe(Audrey Tautou) and they quickly pair up. But shortly after they marry, she ends up with a water-lily in her lung her health deteriorates. Yup, nuts. I loved it for its beauty, but hated it for its story- or lack thereof. Still, I shall continue to watch Michel Gondry’s films hoping to capture a moment the perfection I found in Eternal Sunshine of the Spotless Mind.